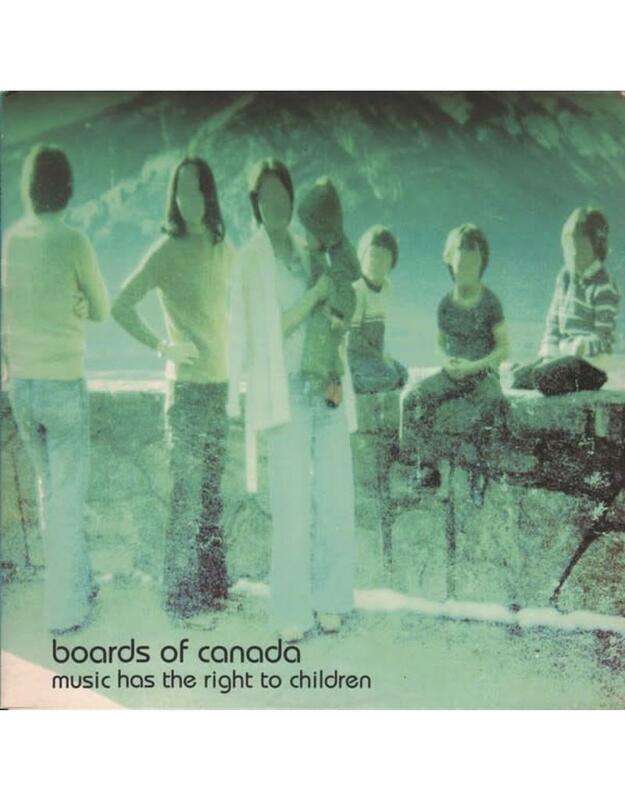 Although Boards of Canada's blueprint for electronic listening music -- aching electro-synth with mid-tempo hip-hop beats and occasional light scratching -- isn't quite a revolution in and of itself, Music Has the Right to Children is an amazing LP. Similar to the early work of Autechre and Aphex Twin, the duo is one of the few European artists who can match their American precursors with regard to a sense of spirit in otherwise electronic music. This is pure machine soul, reminiscent of some forgotten Japanese animation soundtrack or a rusting Commodore 64 just about to give up the ghost. 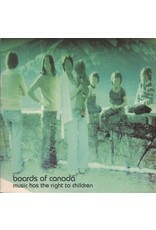 Alternating broadly sketched works with minute-long vignettes (the latter of which comprise several of the best tracks on the album), Music Has the Right to Children is one of the best electronic releases of 1998.